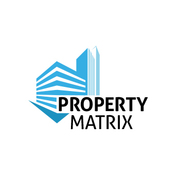 Property Matrix is a cloud-based and highly customizable property management software. 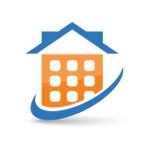 Its features include online payment processing, check scanning, accounting, and more. In this article, we covered Property Matrix reviews and pricing. Ready to get started? Visit its website. Users who gave Property Matrix a positive review commended its customizability and ease of use, which streamlines accounting, marketing, tenant information management, and maintenance request tracking processes. They also said that the reports on their properties’ performance provide them with added business insights. One user who gave Property Matrix a positive review on G2 Crowd said that it centralizes all his property management tasks in a single platform. He mentioned that its reports, maintenance tickets, and booking website marketing tools allow him to monitor and boost his property’s market value. As of the date this article was written (February 1, 2019), there are very few negative Property Matrix user reviews online. Some of them suggested improvements on its tenant portal and invoicing features. It is notable, however, that most users are happy with the software in general. Property Matrix offers three paid subscription plans: Standard ($350/month), Ultimate ($400/month), and Enterprise (customized). The main differences between the plans are the number of units managed and access to premium features such as automated clearing house (ACH) monitoring, check scanning, mobile app, custom reports, property website, and owner statements. Ready to get started with Property Matrix? Visit its website. How can Property Matrix users improve their tenant communications? Property Matrix provides users with a tenant portal that enables them to manage all tenant communications, maintenance requests, rental payments, and information. It also allows users to customize the portal according to their preferences. Can Property Matrix help users promote their properties online? Yes. Property Matrix allows users to build a personalized website to promote their properties. It includes custom URLs, built-in tenant portal, building information, unit details, tenant information and applications, and lead management tools. Not sure if Property Matrix is the right fit for you? 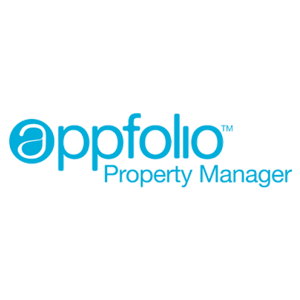 Read our reviews of all top property management providers or check out one of these three Property Matrix competitors.